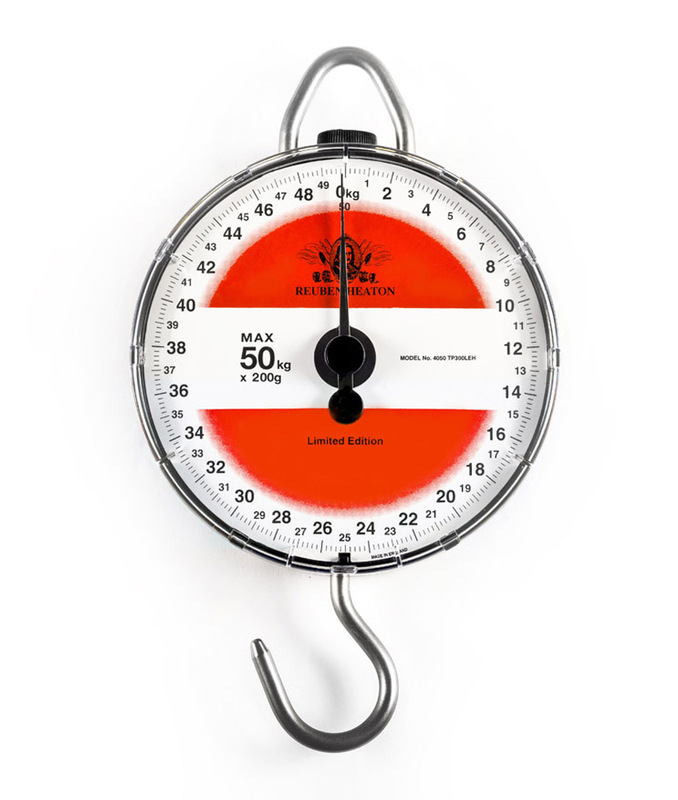 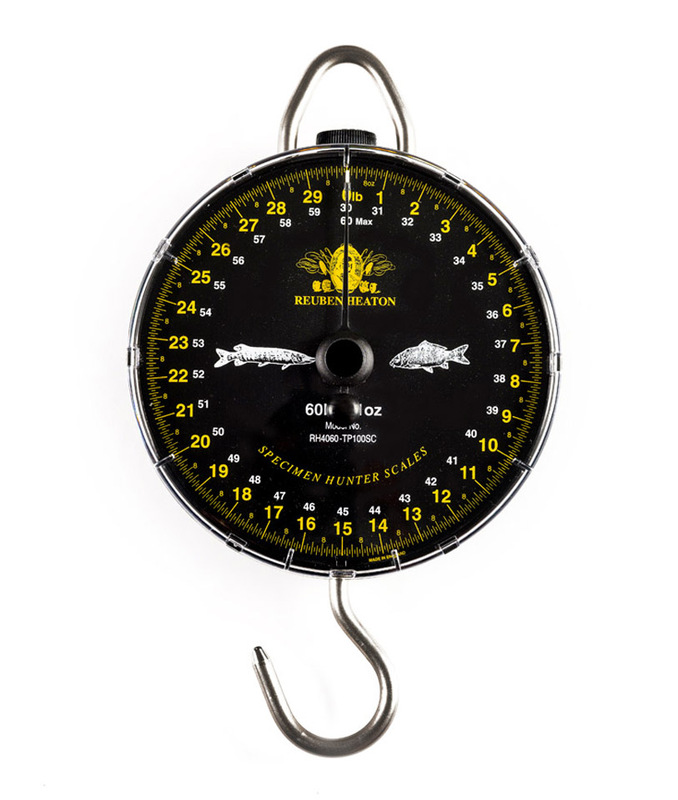 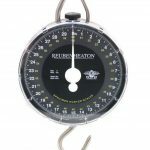 The “original” specialist anglers’ scale that has continued to set the benchmark for all specimen-style scales since its arrival in 1988. 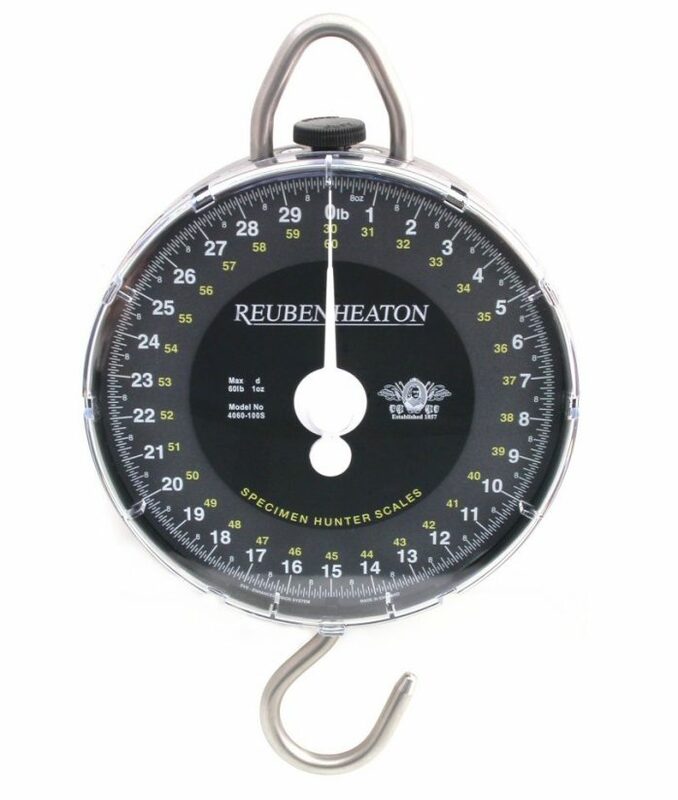 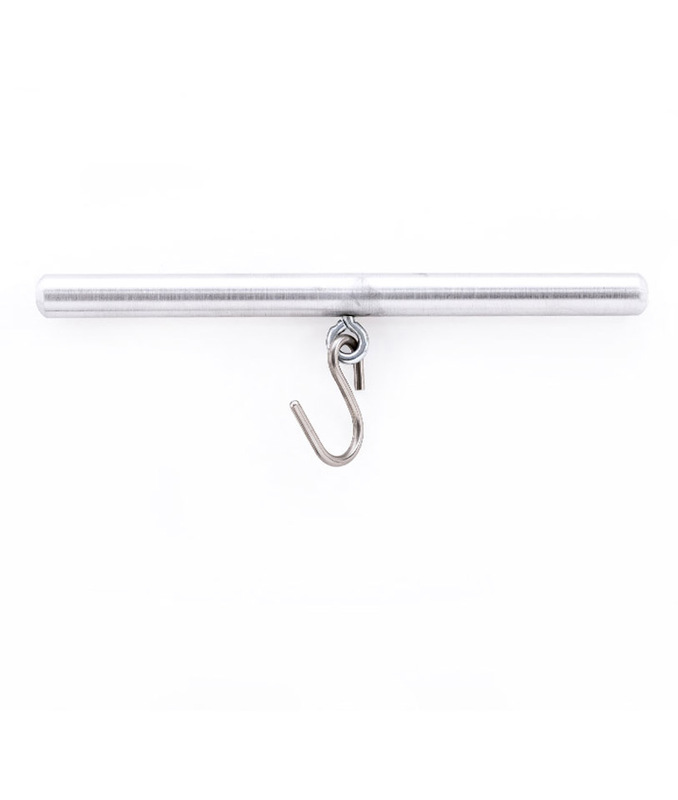 The Specimen Hunter is a high performance scale specifically designed with the modern specialist angler in mind. 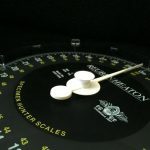 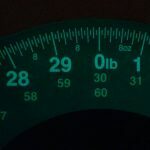 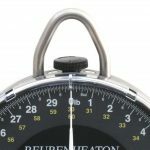 With an accuracy of over one part in 500, this is a top class scale used by competition and specimen anglers alike. 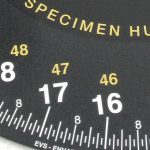 Now featuring a variation of our Enhanced Vision System (EVS), the 2017 model Specimen Hunter has improved readability in normal and especially low light conditions. 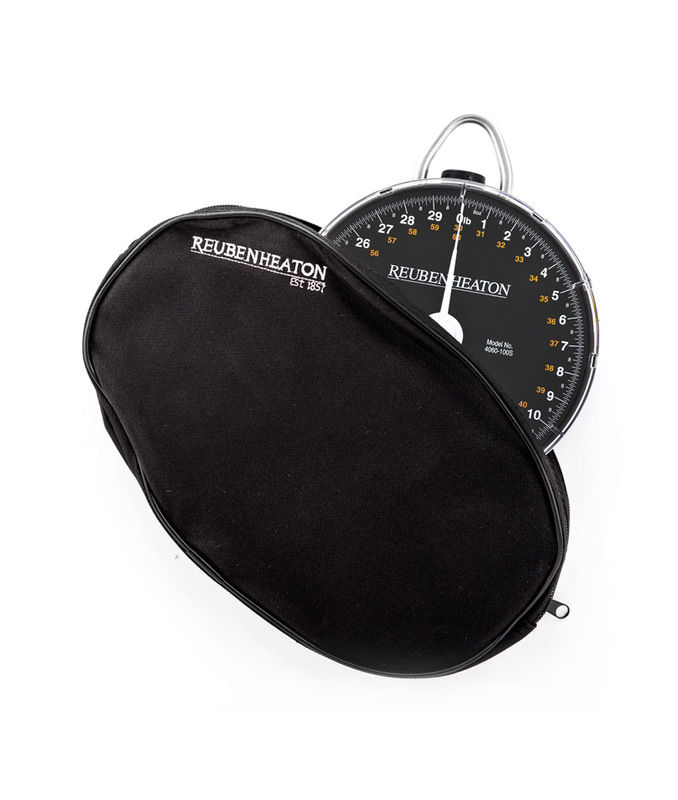 EVS reduces glare and flash from bright sunlight and other direct light sources such as head torches giving improved visibility of dial markings.